Birding has been a passion of Wilbur’s since he started at an early age of 12. 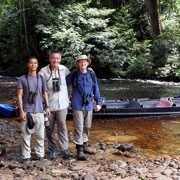 With over 20 years of experience, this has enabled him to thoroughly know Malaysian birds and bird sites. 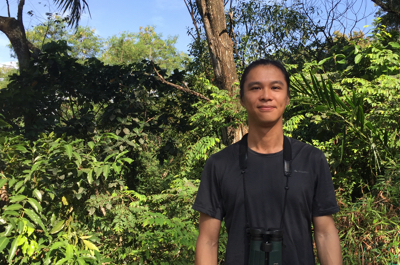 Over the years, extensive travelling the length and breath of Malaysia has allowed him to see and experience as many birds as possible gaining an enviable list. Wilbur stays connected with many related organizations such as Malaysian Nature Society (MNS) and the Wild Bird Club Malaysia (WBCM) where he served as Secretary of the MNS Bird Conservation Council's Records Committee and Trip Leader leading numerous exciting trips for the MNS Selangor Branch Bird Group. An amateur photographer, he enjoys exploring new sites with each course rewarding him at every turn. Follow him on his Facebook page.